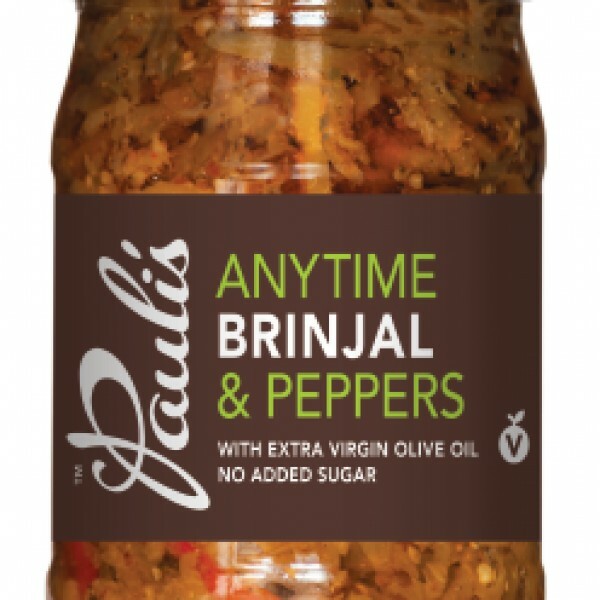 Did you know that Pauli’s Anytime Brinjali & Peppers is sugar free that would satisfy a LCHF lifestyle. It’s a savory combination of slow roasted red peppers and Brinjali, preserved with extra virgin olive oil. Tomali is a fusion of Italian and Asian flavours. It is perfect for adding a slow-cooked complexity and X-Factor to tomato mother sauces for anything from Bolognese, to curries or hearty stews. 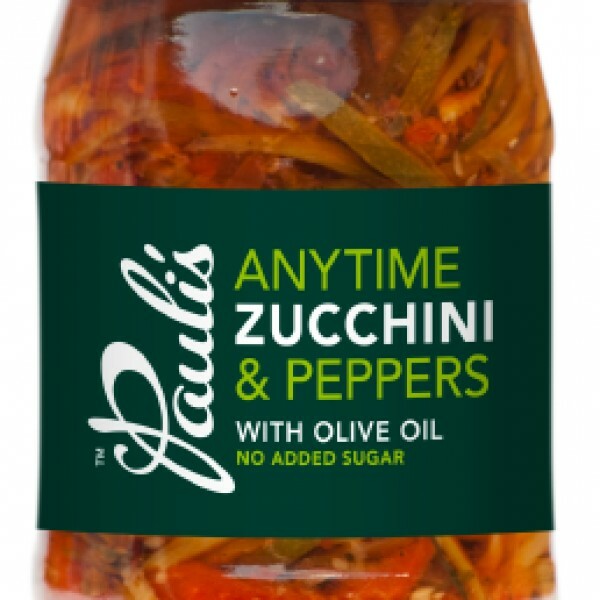 Pauli’s Anytime Zucchini & Peppers is also sugar free and it satisfies a LCHF lifestyle. There is no added sugar in this product and it is preserved in cold pressed olive oil to ensure a healthy carb-free ingredient for your eating pleasure. 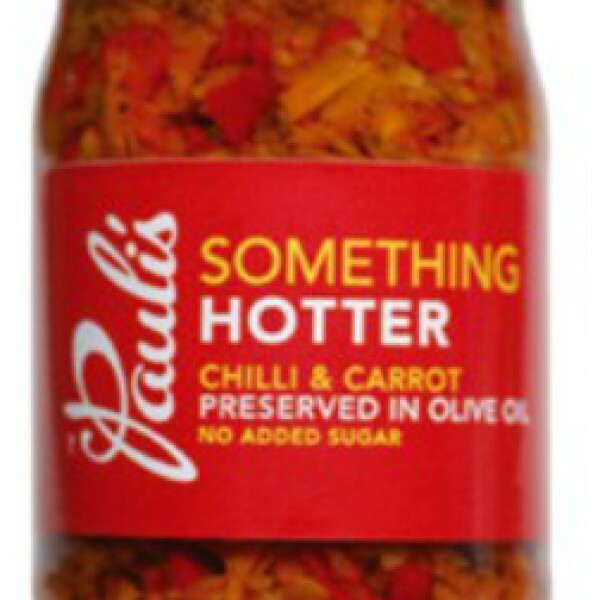 When customers tasted the Brinjali and Tomali, they would ask Pauli: “Don’t you have something hotter?” Therefore Pauli’s made a beautiful chili and carrot preserve, made with Thai-Red Dragon chilies. The Spicy Brinjali sauce is delicious with ancient Indian health ingredients. 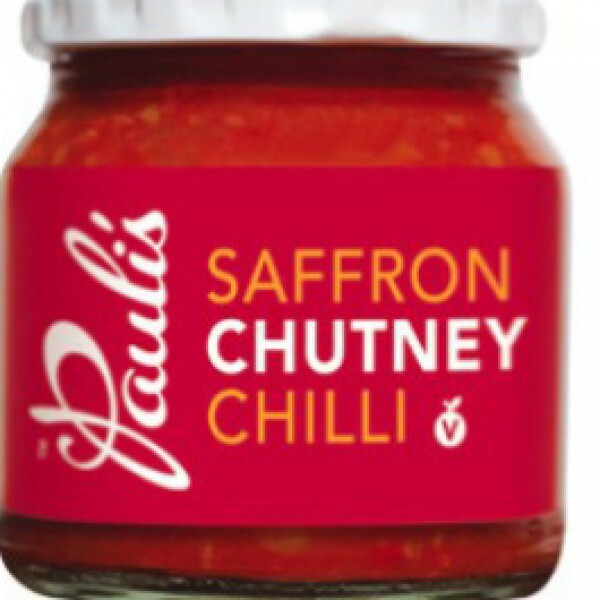 Pauli’s like to call the Saffron Chilli Chutney the royal ingredient. Saffron is the most valuable spice in the world and their chutney is blended together using tomatoes, red chillies, carrots, diced apples and beautiful spices to make a sauce that you will want to enjoy with every meal. Many people think being fit involves being healthy at the same time, but it doesn’t. Fitness is the physical and specific type of exercise you practise every day. Being fit as a runner also doesn’t necessarily mean that you are fit in swimming, because it is completely different techniques that involve different types of fitness/exercise. Being healthy on the other hand means that you are without disease and you have a physical and general well-being. You can be fit and unhealthy and you could be healthy, yet unfit. Finding the right balance is to exercise regularly and eat in moderation.